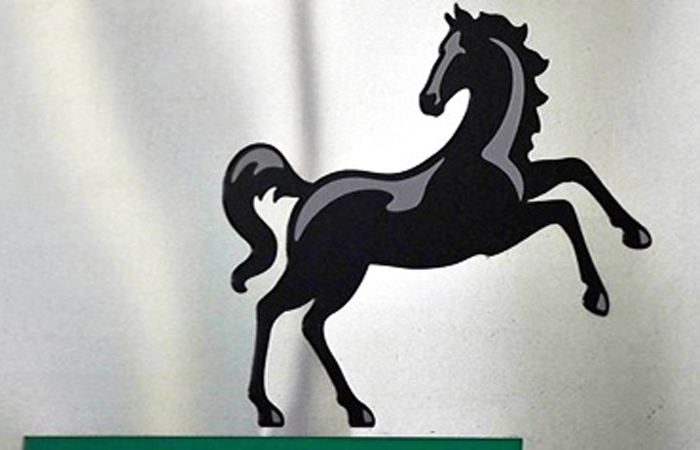 Lloyds Bank has revealed that the average house price within UK cities has outpaced average earnings growth by 11 per cent. The average value of a house in a UK city has risen from £180,548 in 2013, to its highest ever recorded level of £248,233 in 2018. Meanwhile, the annual earnings in cities over the same time period has increased by 11 per cent to reach £34,366. According to Lloyds, Oxford is the country’s least affordable city with the average house priced at £460,184, while yearly earnings are £36,430. This equates to a house costing 12.6 times the annual wage. This is followed by Chichester where the average house is £541,891, amounting to 11.3 times the average wage year-on-year. In contrast, the UK’s most affordable cities are Stirling and Londonderry where the average house price to earnings ratio is 4.4 for both. 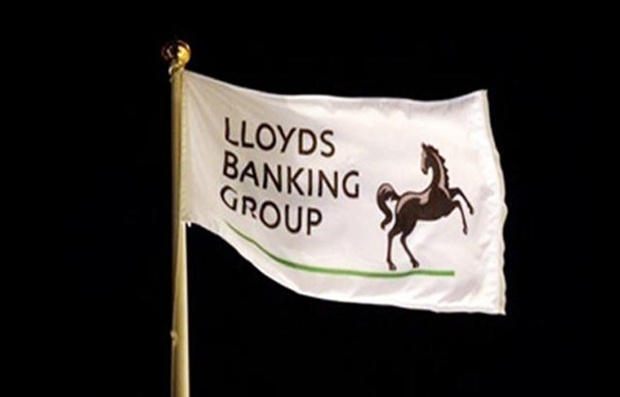 Lloyds Bank mortgage products director Andrew Mason comments: “Buying a home in UK cities remains challenging, as average house prices are outpacing wage growth. “However, the market has seen the number of first-time buyers at a high, and home owners are still attracted to cities across the UK, in spite of rising costs.